When you have a need for speed and have to employ accurate timekeeping in multiple increments, this zippy chronograph watch handles all your racing functions. The Swiss-crafted design boasts a rugged case with bold colors and easy-to-read details and pairs nicely with silicone straps that smoothly contour the wrist for a comfortable fit. 1. What is your best price for swiss movement watches? 3. What's the delivery time for swiss watches men? 4. Can we mark our own logo on the swiss quartz movement watches ? 5. What about the warranty for New design swiss quartz movement watches ? Looking for ideal Swiss Movement Watches Manufacturer & supplier ? We have a wide selection at great prices to help you get creative. All the Swiss Watches Men are quality guaranteed. 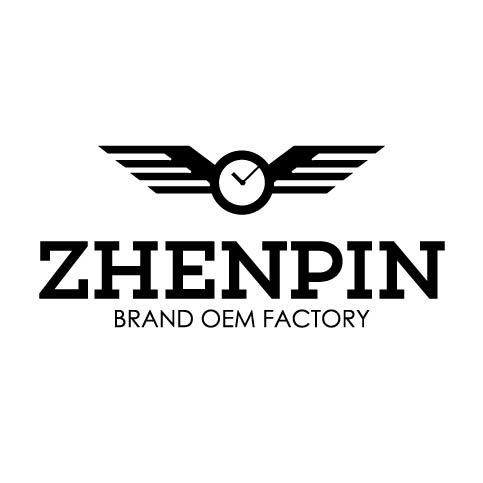 We are China Origin Factory of Swiss Quartz Movement Watches. If you have any question, please feel free to contact us.